With dynamic exterior boasting prestige, an iconic interior, advanced features and technology. 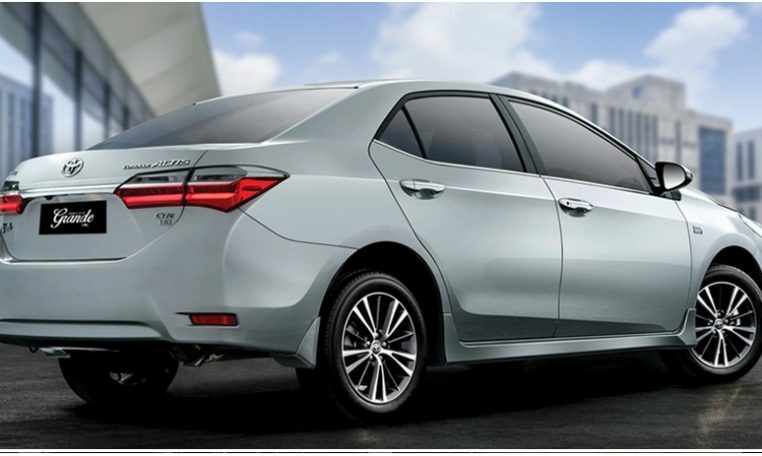 Dimensions measuring 4620 x 1775 x 1460 in length, width and height, respectively, the all-new Toyota Corolla Grande 2016 has a dynamic, prestige-boasting exterior, available in as many as nine super fascinating body shades. 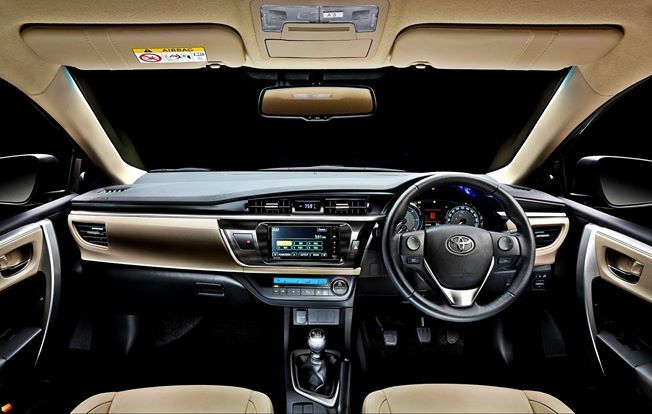 The interior too has its own charm with cutting-edge tech accomplishments and amazing infotainment features. The advanced features for maximum safety on every journey include Pretensioner with Force Limiter, ABS & EBD, and ELR. 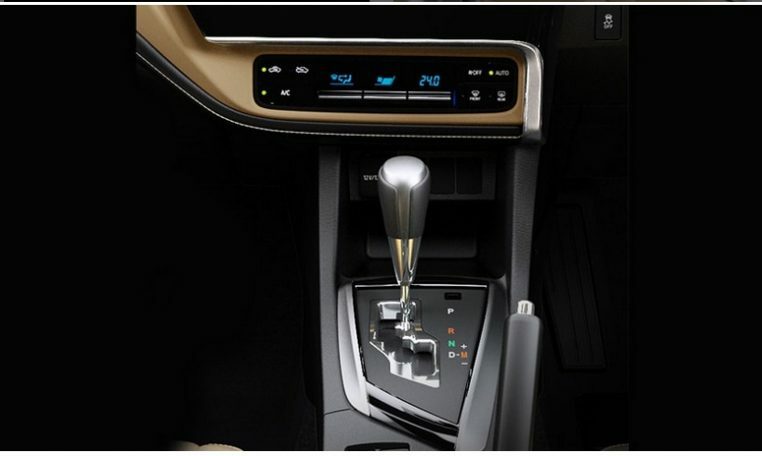 Meanwhile, the dual VVT-I engine of the vehicle is furnished with Acoustic Control Induction System. As a result, you get maximized power output and minimized fuel consumption. 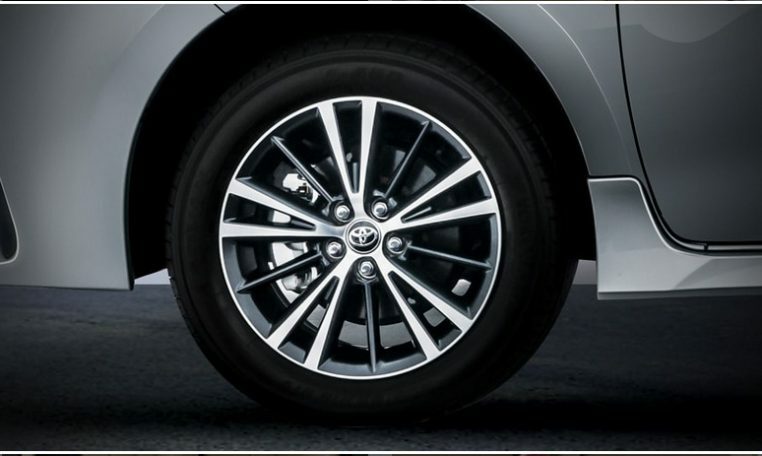 If you buy Toyota Corolla Altis Grande 2016, you will find a plenty of grand features to marvel at. 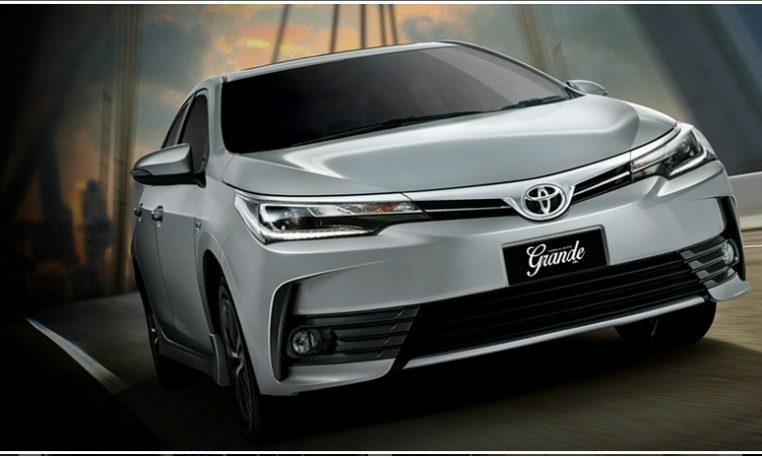 Firstly, you will find a perfect balance of space and comfort as there is premium ivory theme, leather package, metal-like ornamentation, multi-layered noise suppression mechanism as well as increased legroom. All this makes every single drive truly luxurious. On the second place, the convenient illumination in the spacious legroom areas renders the interior a sporty look. It also allows for the easy visibility of the cabin floor. Thirdly, there are audio switches inside the leather stitched Electronic Power Steering (EPS). Here you will find the combination of smart technology & ergonomics with a classic dashboard design, thus creating an environment that exudes a class above prestige. Other awesome features of the interior include power windows, remote keyless entry, vanity mirror, power mirror control, sunroof, rear reading light, and so on. The advanced infotainment system of the vehicle has an integrated design that keeps you connected with the world around while on the go. To keep the information and entertainment at your fingertips, it features an 8 inch large capacitive touchscreen. Meanwhile the clarity and quality of sound has been much enhanced. As a result, you will remain in a refreshing mood even on the exceedingly long journeys of several hundred kilometers. If there is not such an appealing entertainment system, the passengers are likely to get bored after travelling only a few kilometers. 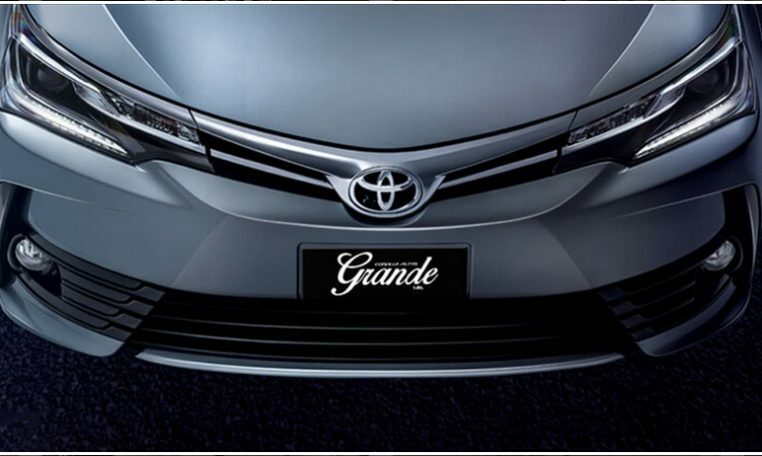 To sum up, the Grande 2016 offers the best alternative for your hard-earned cash. 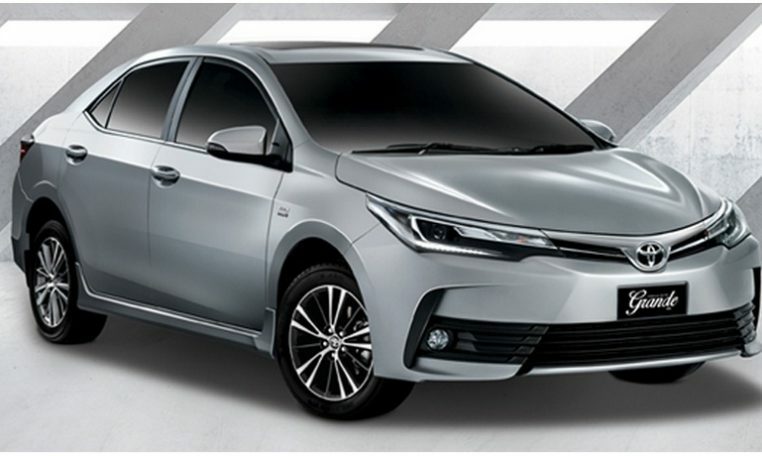 Besides wide color range, the vehicle is available in 4 different versions, each having its own specification standards and the price tag attached to it.